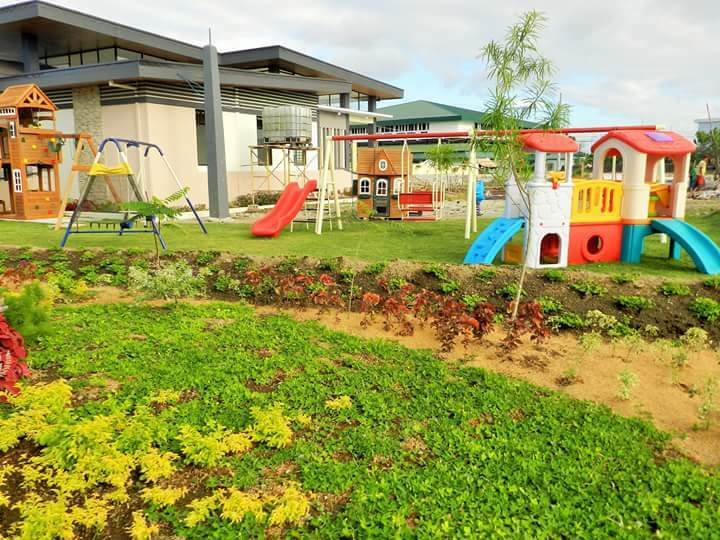 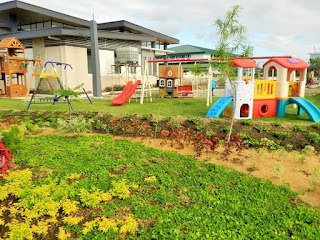 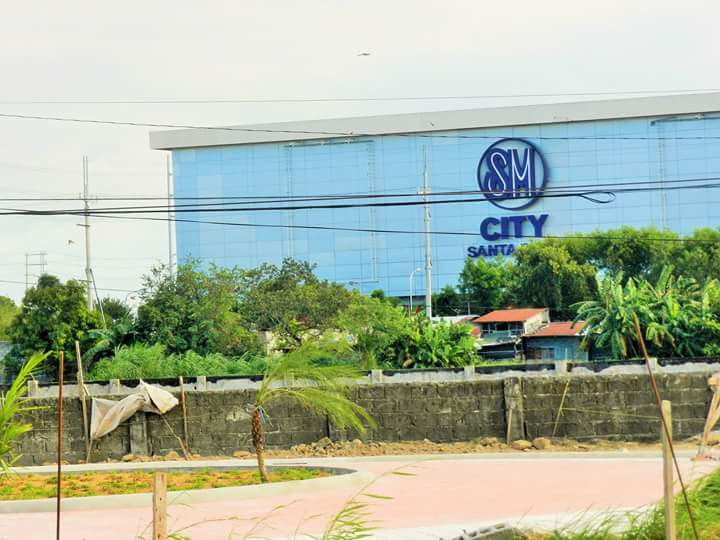 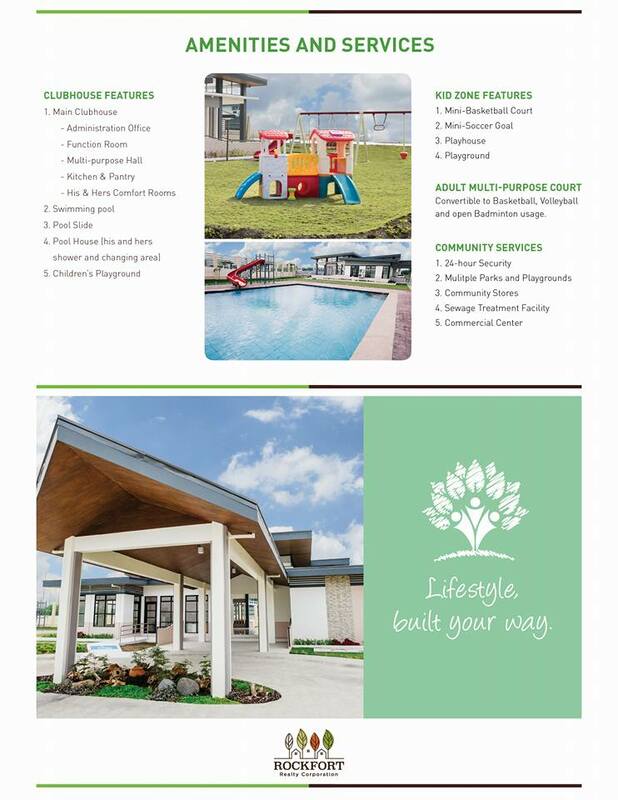 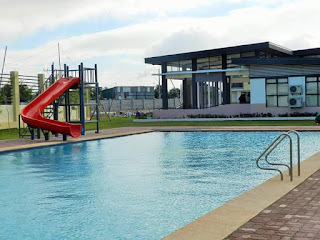 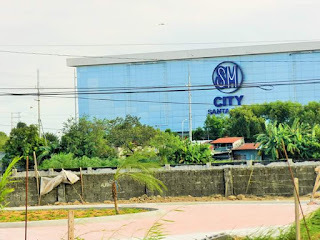 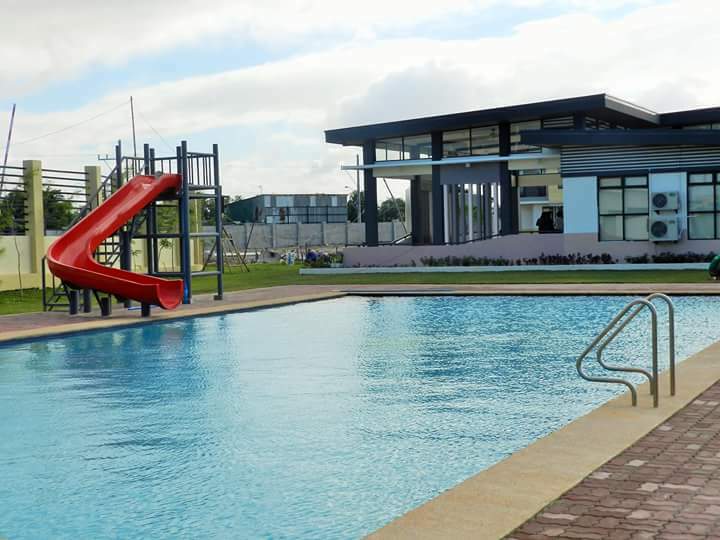 Newest subdivision in Sta Rosa Laguna, Araya Park Resindences just stone's throw away to Robinsons Sta Rosa and SM Sta Rosa. 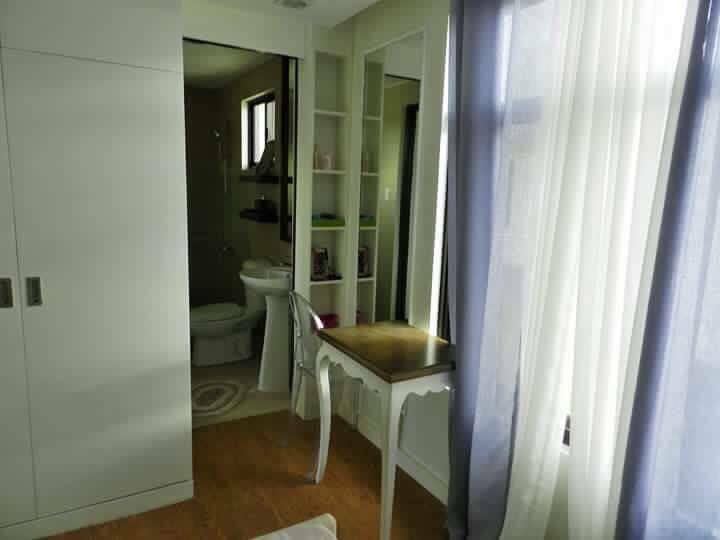 Walking distance to New Sinai Hospital & Schools. 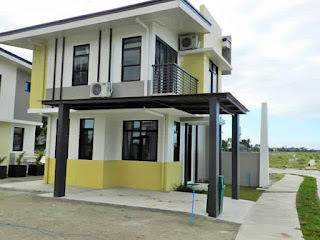 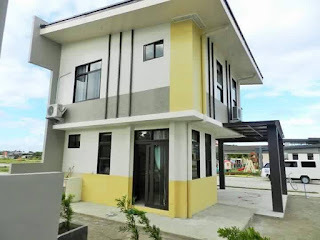 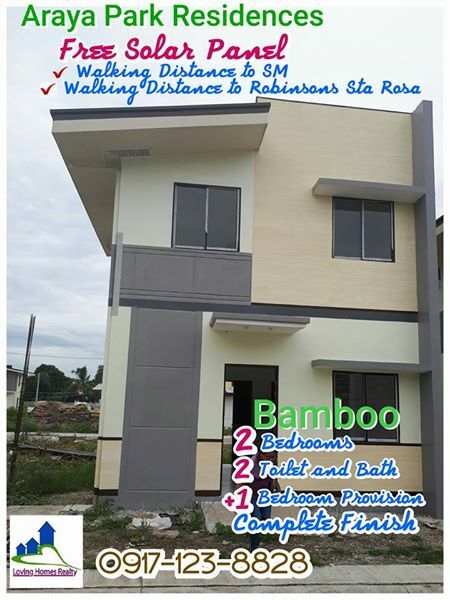 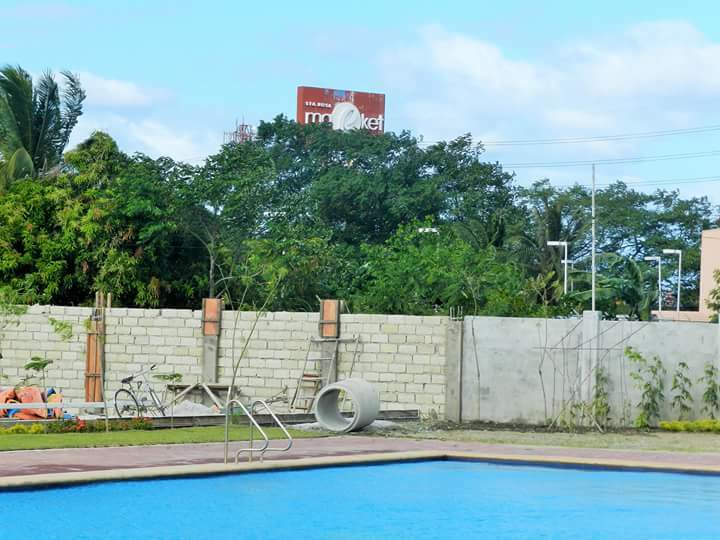 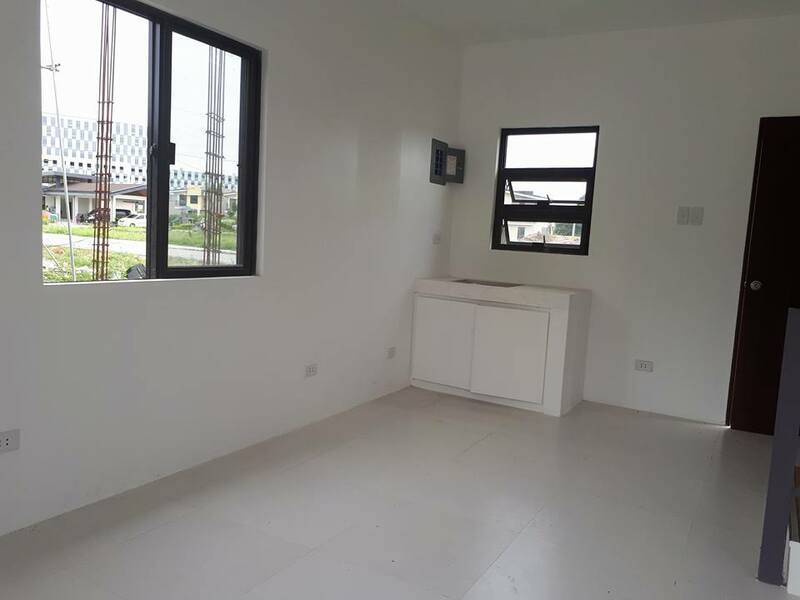 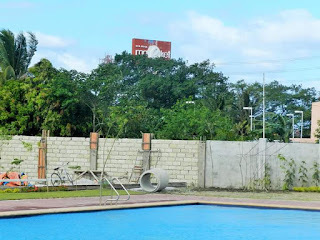 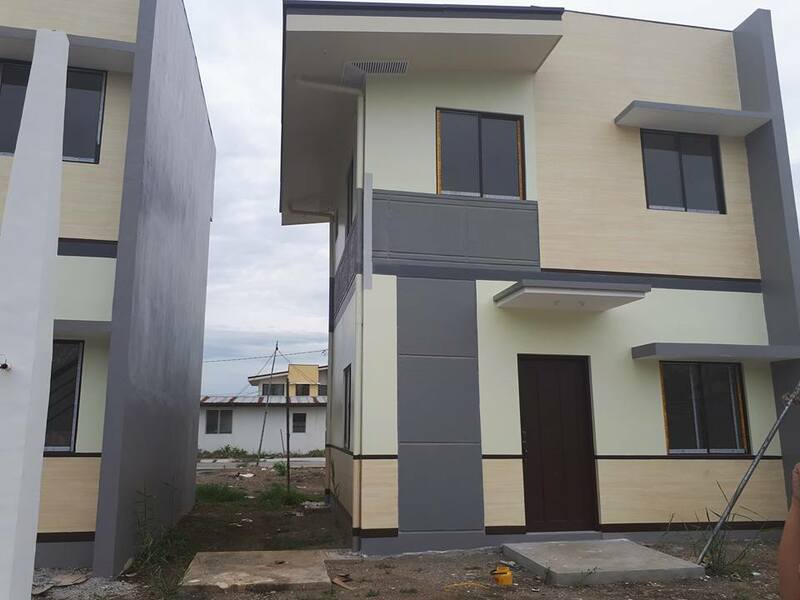 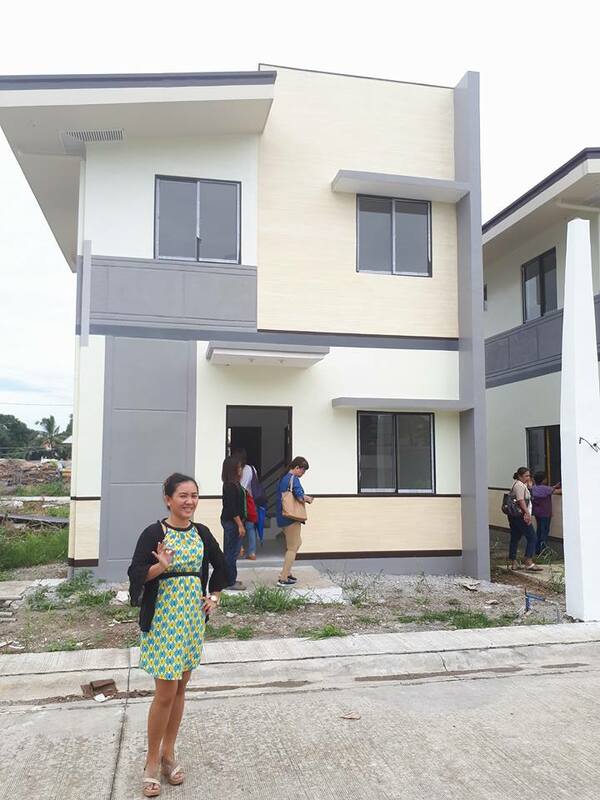 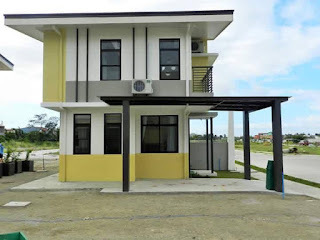 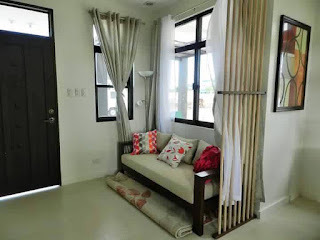 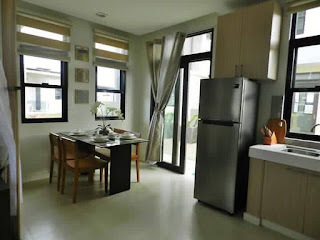 House and lot sale and can be installment home in sta rosa laguna. 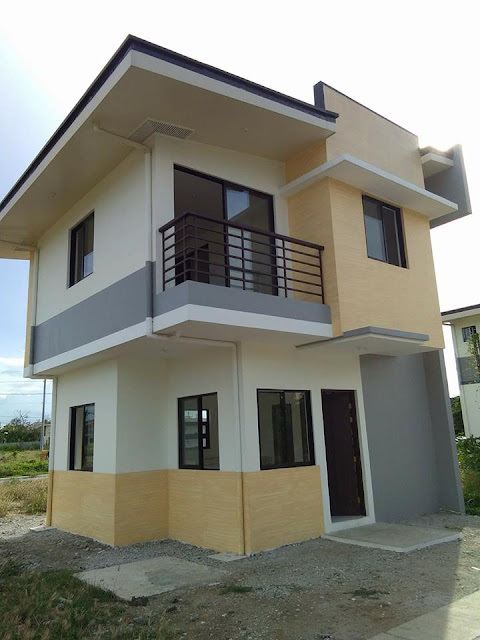 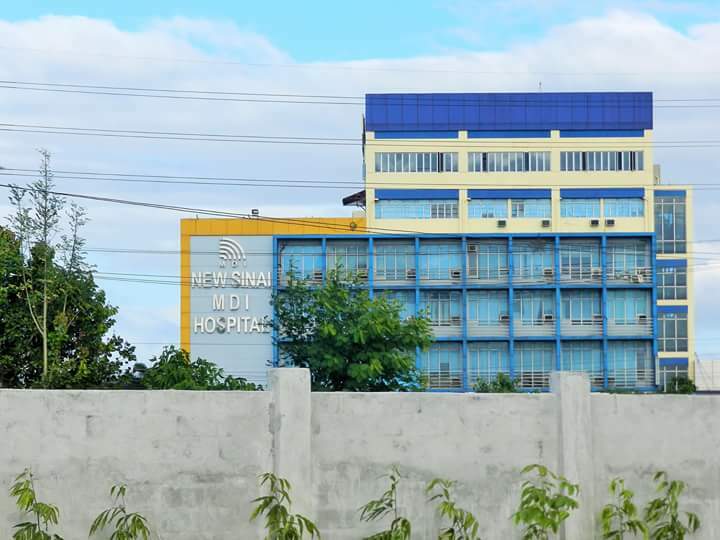 It can be availed through Cash, Deferred payment upto 36months without interest, Installment downpayment and balance can be loaned through Bank Financing and even Pagibig Financing. Bank Financing, our accredited bank is BDO, however if you wish to be finance with your preferred bank it can be by self application. 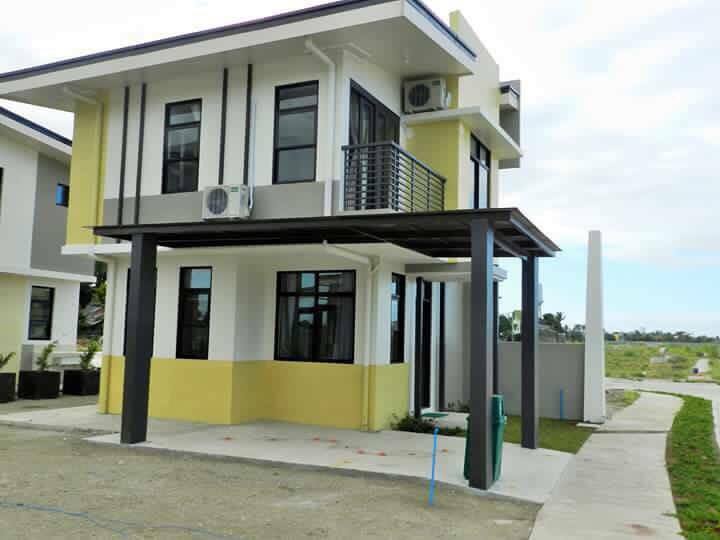 Self-application is also for Pagibig financing since we are still on process for Pagibig accreditation. 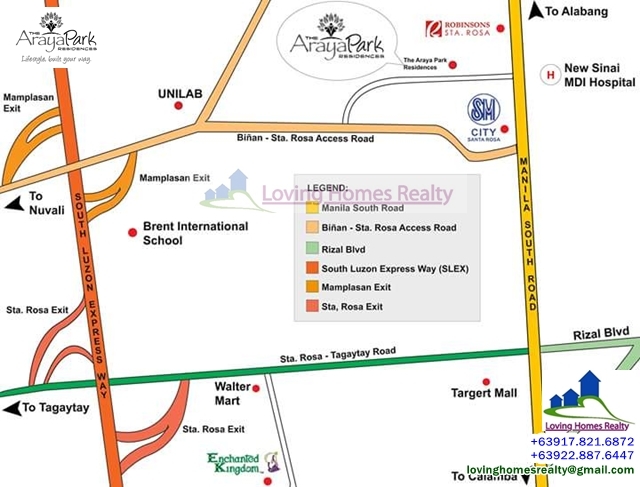 This is very convenient place to live, has exclusivity and security for home owners. 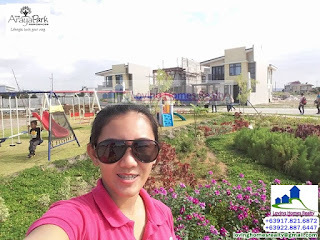 More parks and playground will be build in our open space. Trees will be planted so our community will be seened with greenery. 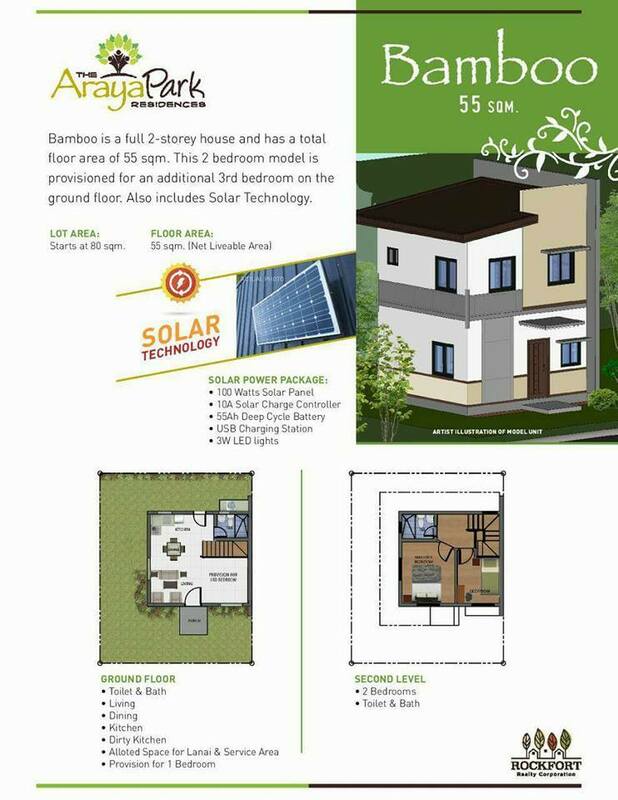 When it comes to your house itself you will enjoy the 100W solar panels that can supply the lights at night. 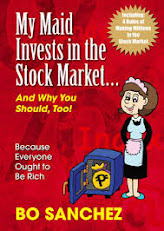 So imagine the saving it may bring to you and to you family. 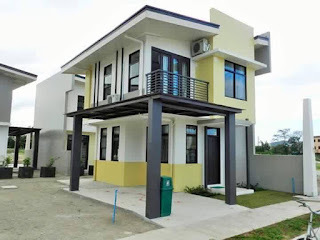 HOW RENT TO OWN WORKS??? 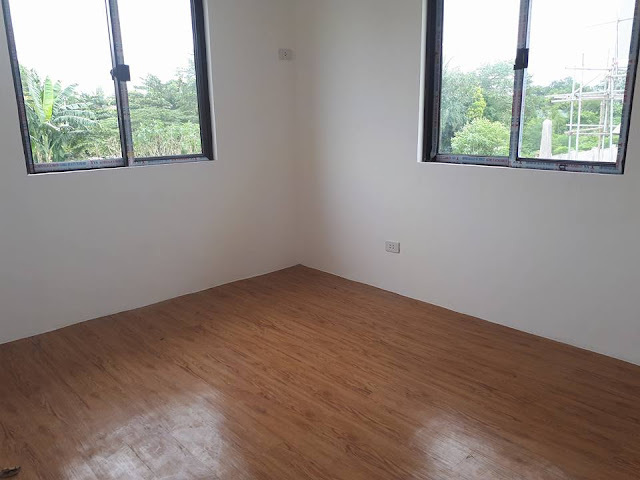 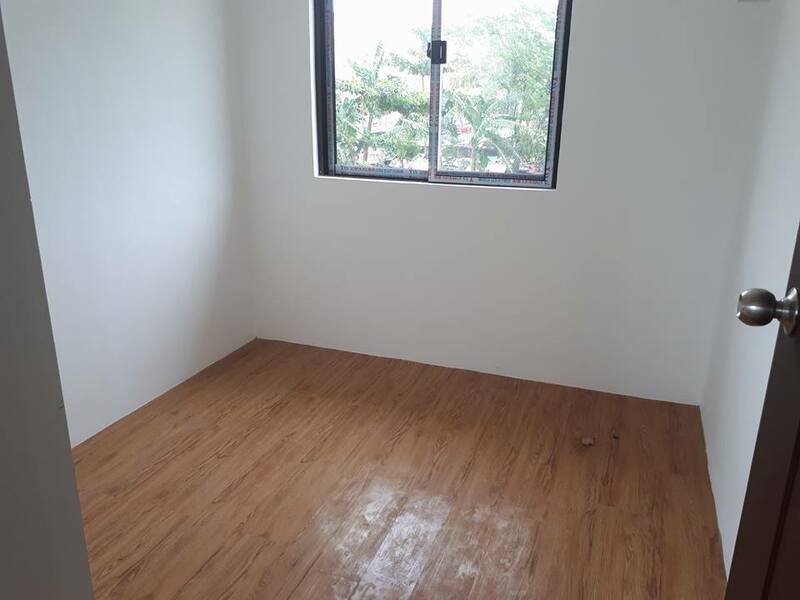 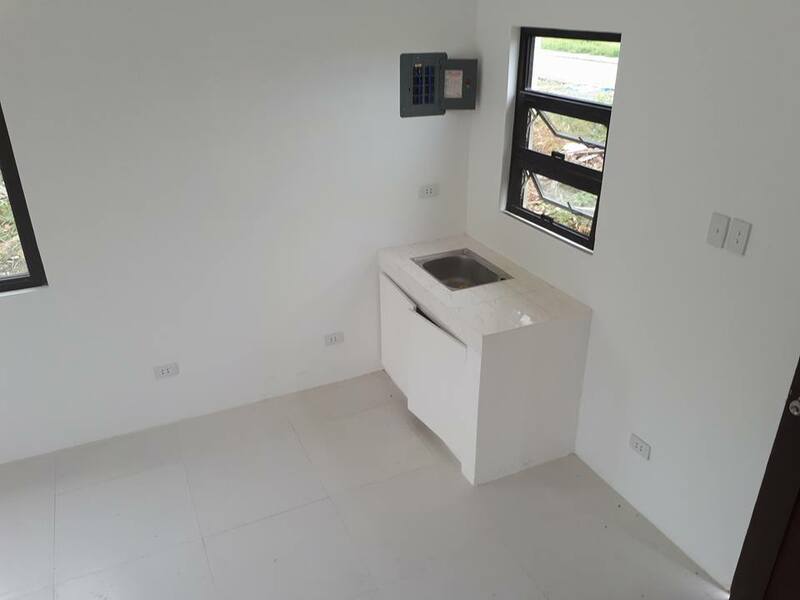 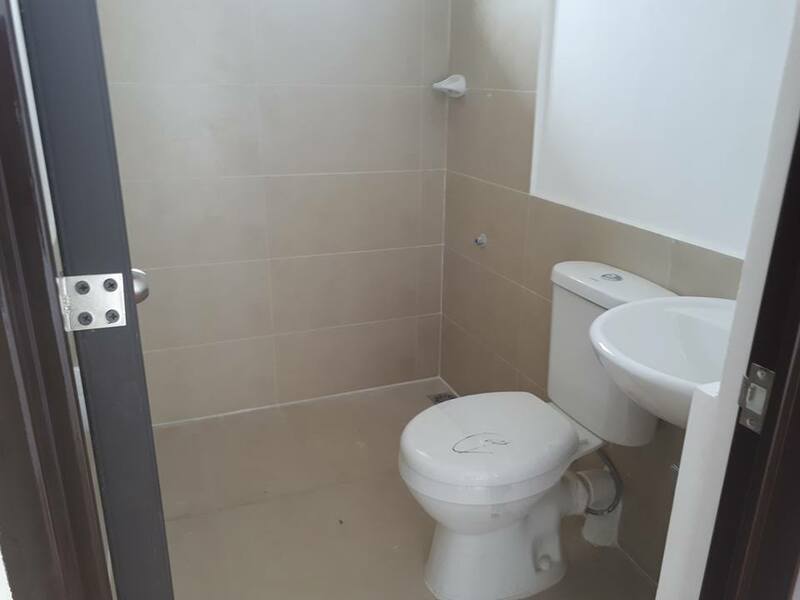 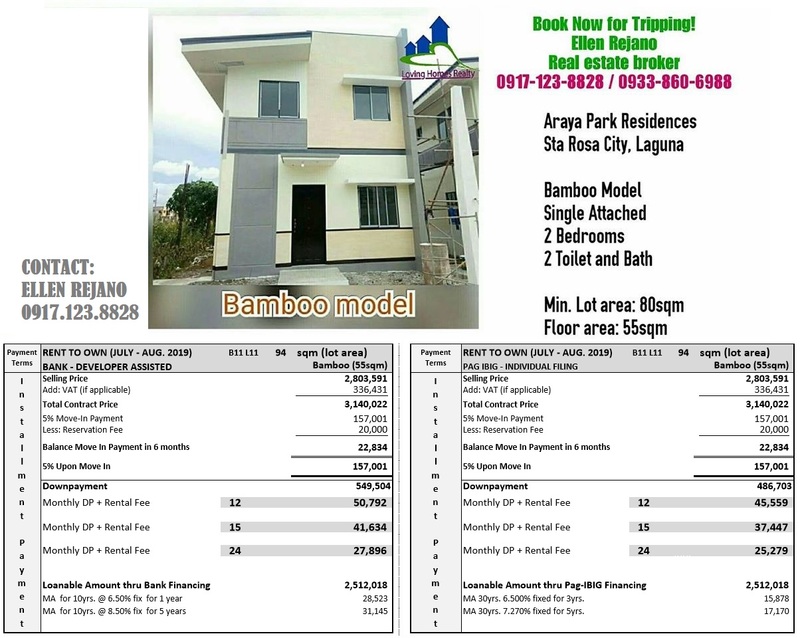 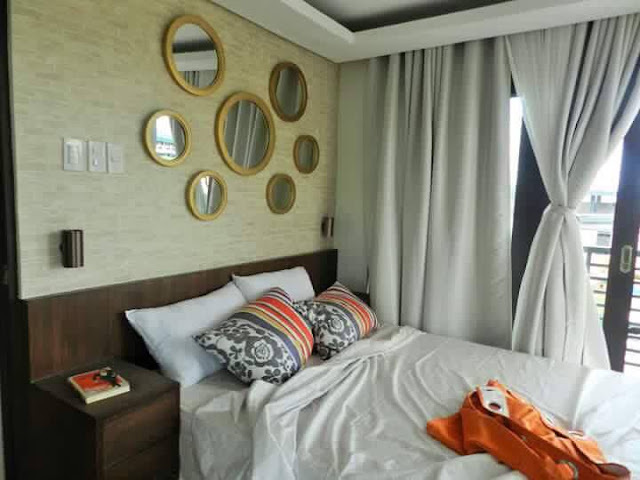 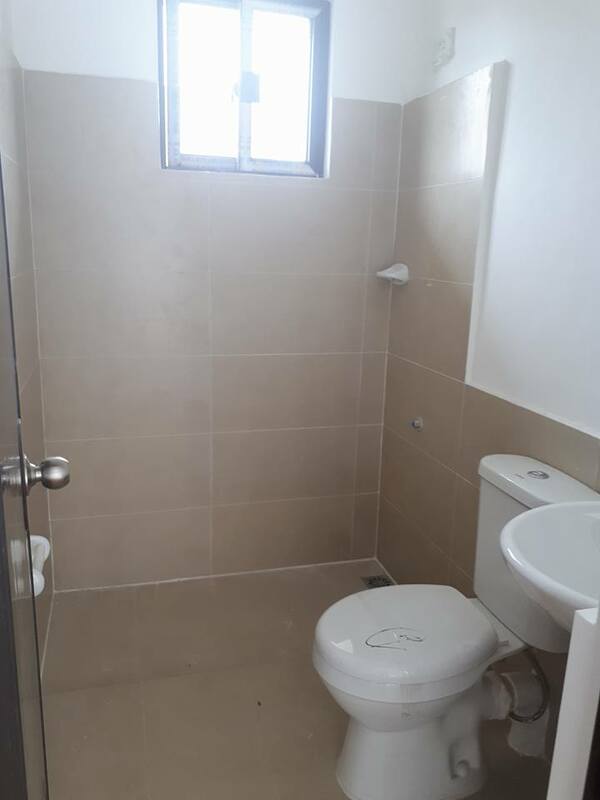 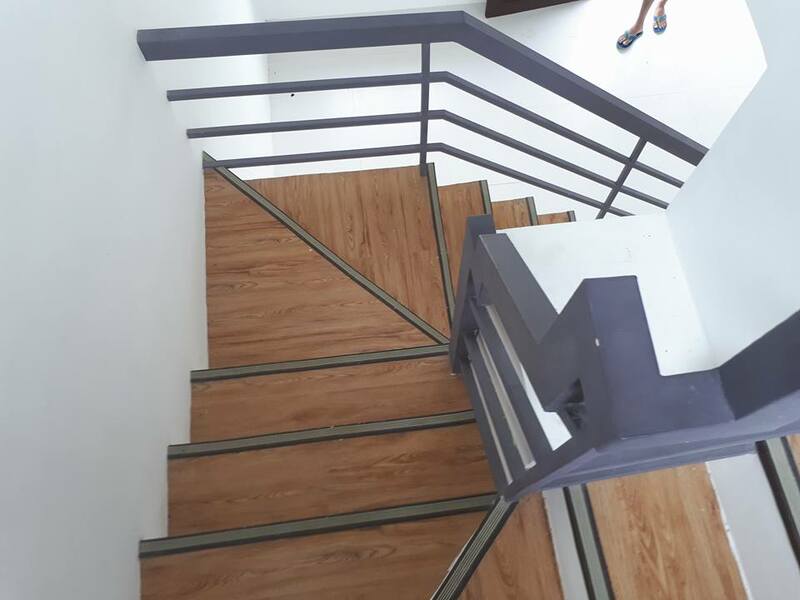 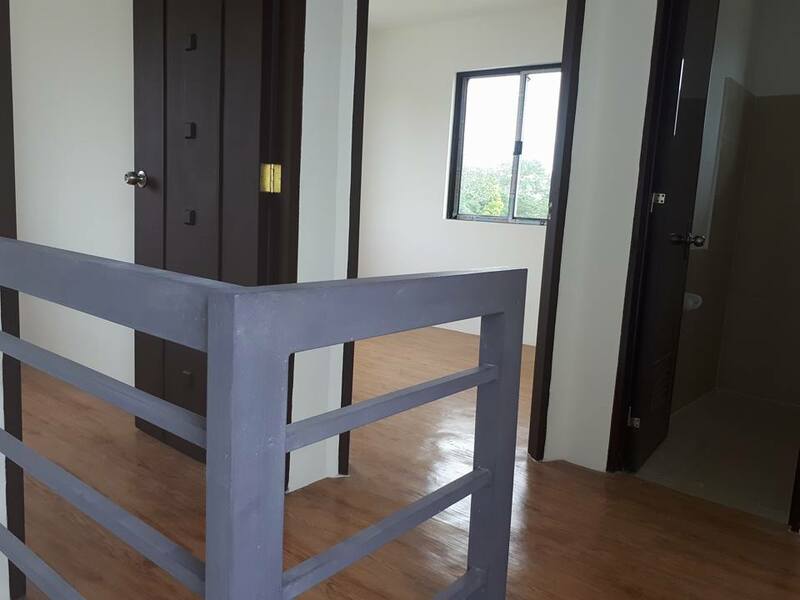 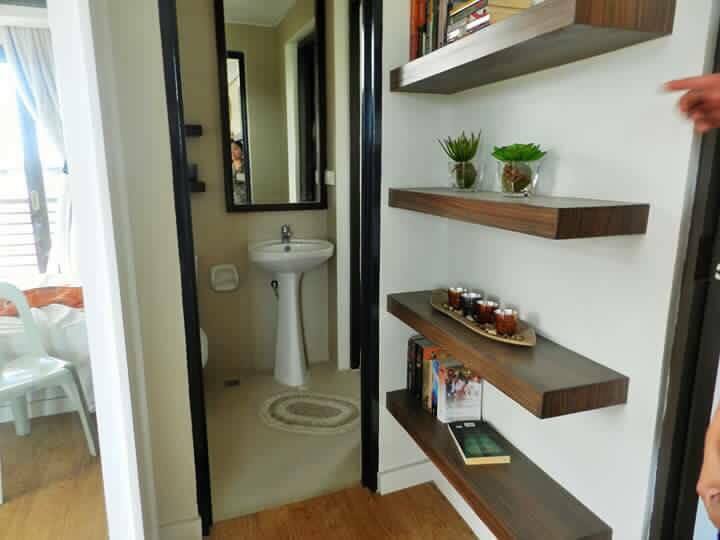 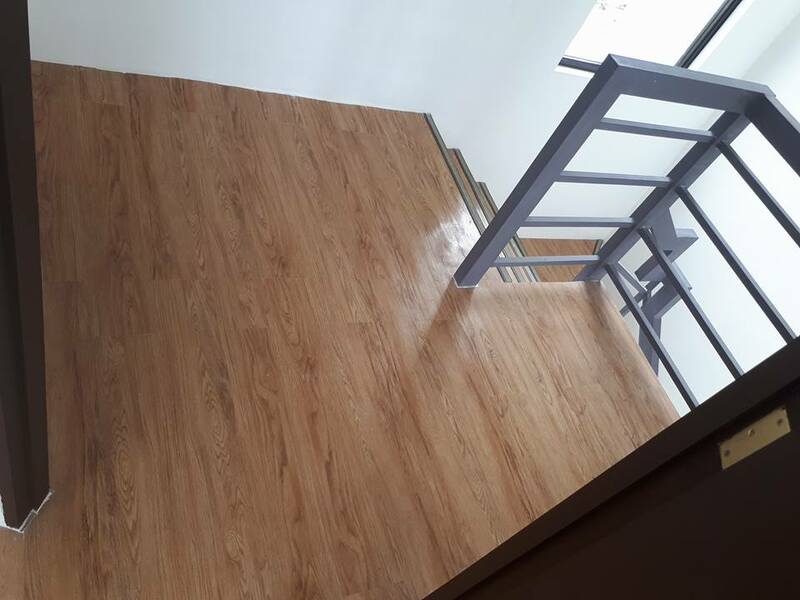 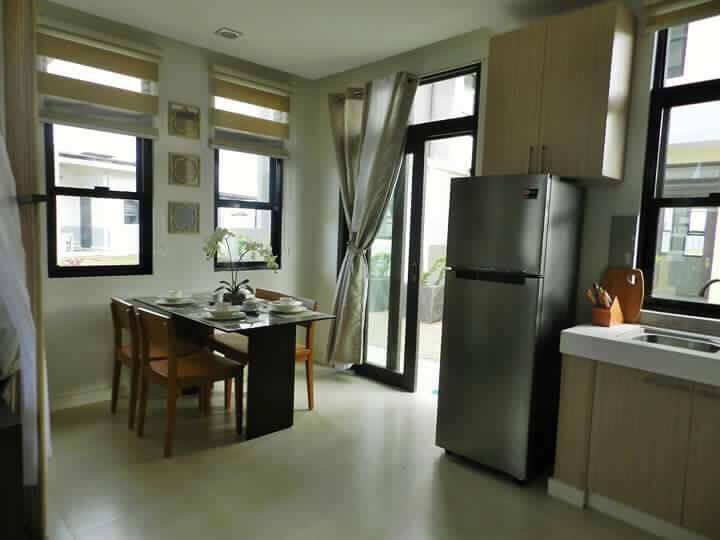 Above is the sample computation para sa m REDWOOD Model naman is 3Bedrooms 2Toilet and Bath with Lanai and Balcony. 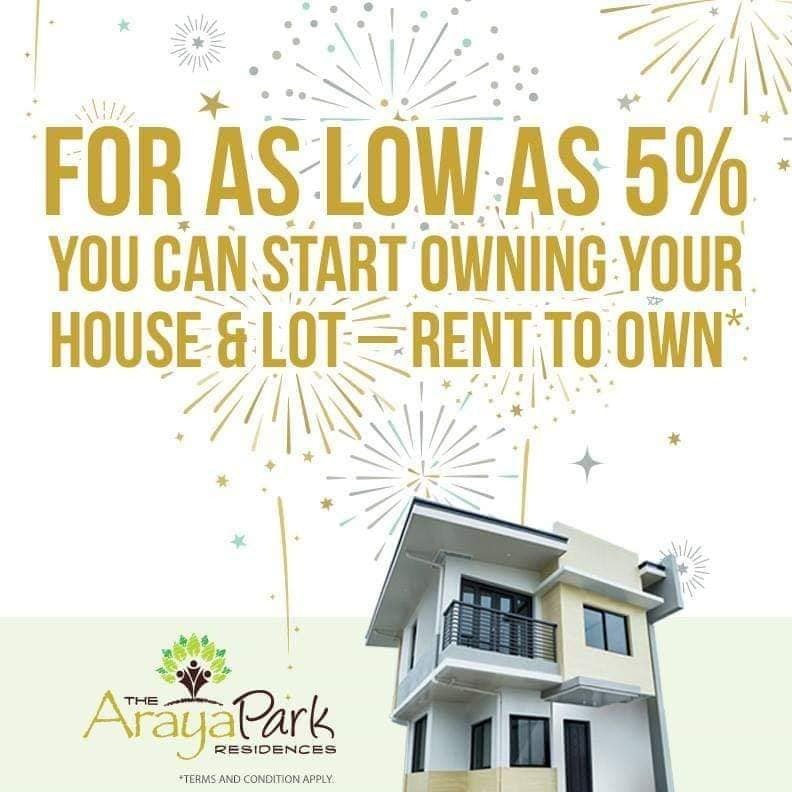 So sa usual na computation po natin bago sya ipasok sa Housing Loan (either PagIBIG or Bank Financing) is kelangan nyo po mag Downpayment ng 20% ng Total Package Price plus the Miscellaneous fee. 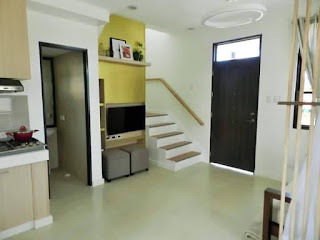 Ito pong Miscellaneous fee is para sa Titling at Occupancy permit ng bahay nyo po and other docs na kailangan sa Pagtatayo ng bahay. 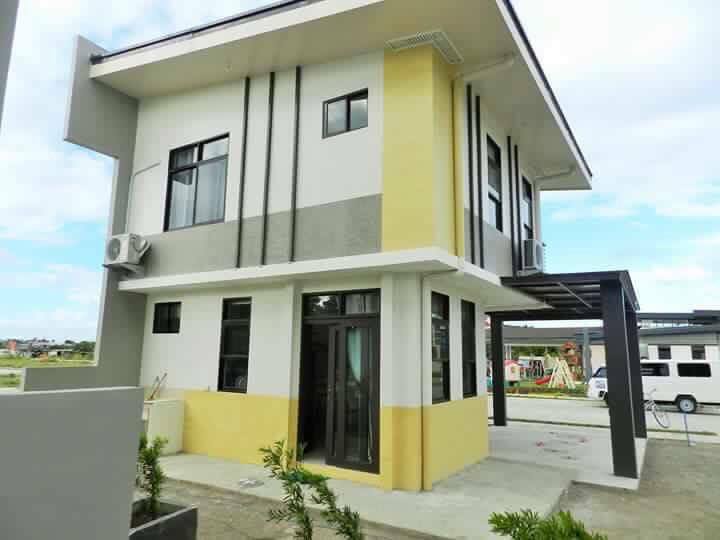 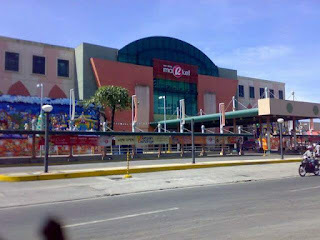 Sa ating RENT-TO-OWN Scheme is 10% Downpayment kailngan po para makalipat. 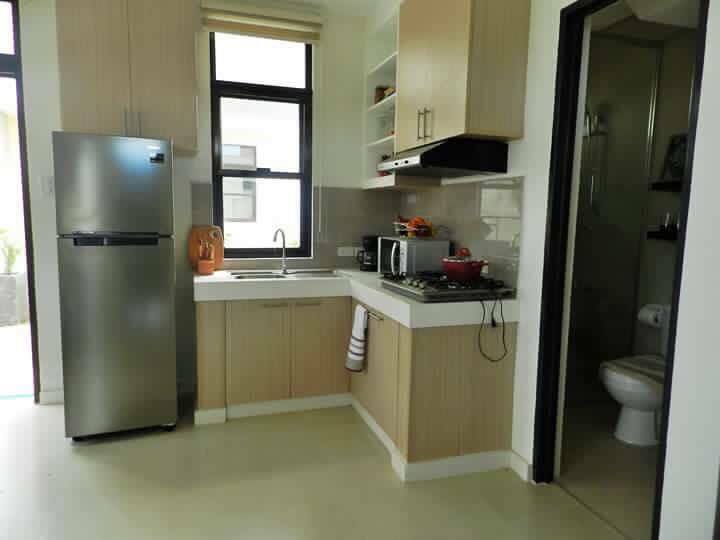 At yung remaining 10% at Miscellaneous Fee is habang nakalipat na po kayo sa bahay nyo. 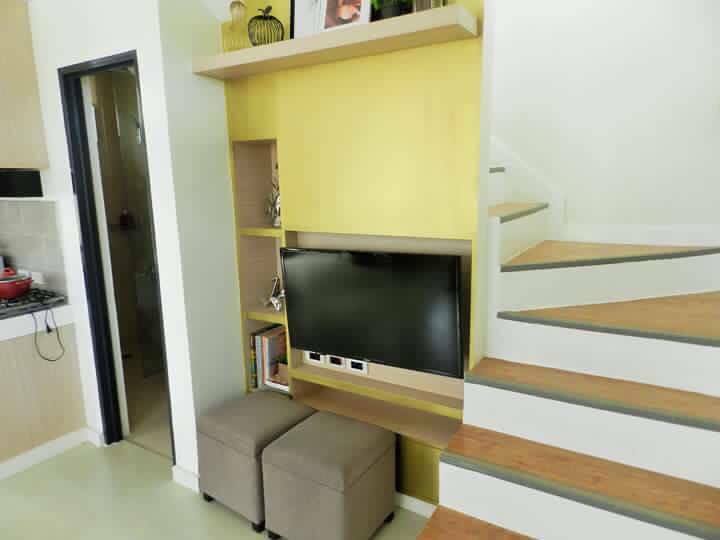 Wala pong interest ito. May dagdag lamang na MONTHLY RENT na 5,000pesos sa inyong Monthly DP, hanggang sa matapos po. Depende nalang po kung gaano nyo po kabilis nais matapos ang pagbabayad. 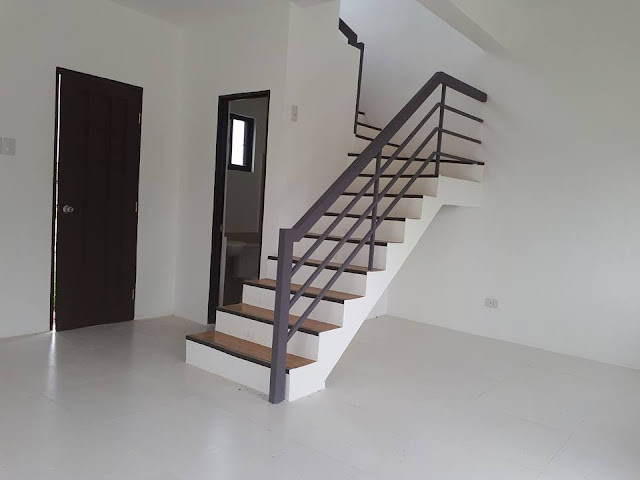 Lease contract po ang piprmahan nyo po muna. 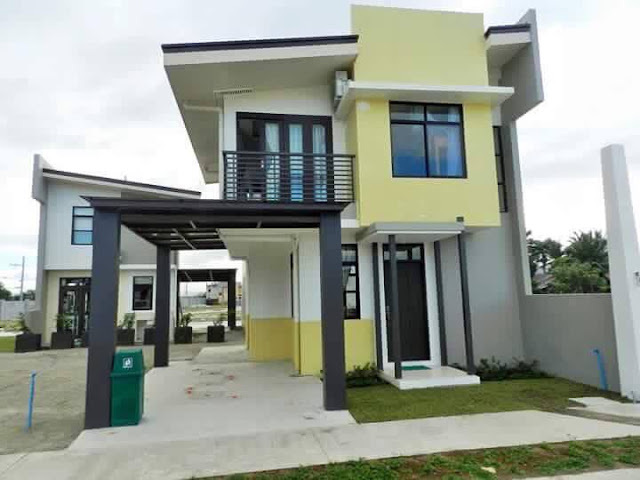 Bago po matapos ito iprocess na po kayo sa Pagibig or Bank Housing Loan. Tsaka po kayo pipirma ng Contract To Sell at DOAS (Deed of Absolute Sale). 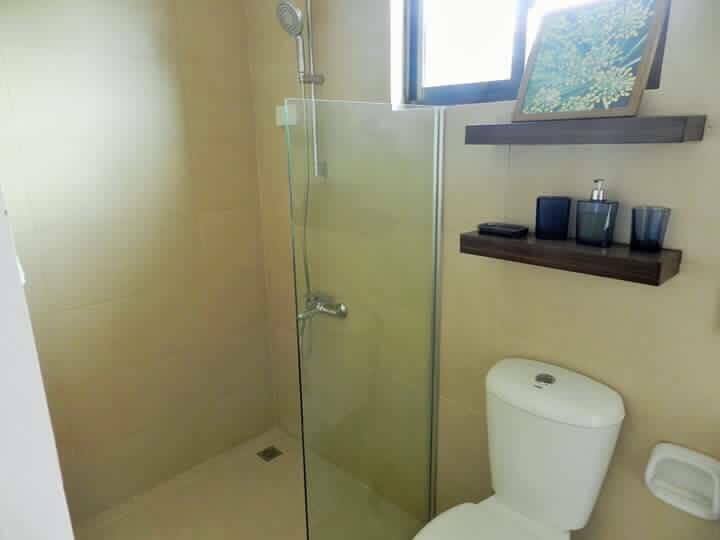 Kindly message me first before calling.